Many Filipino women have experienced the awful and painful feeling in their stomach whenever the menstrual period came to them, that may persist to 3 to 5 days. According to Philstar, almost 50% of women experienced that pain every time they are in their period. 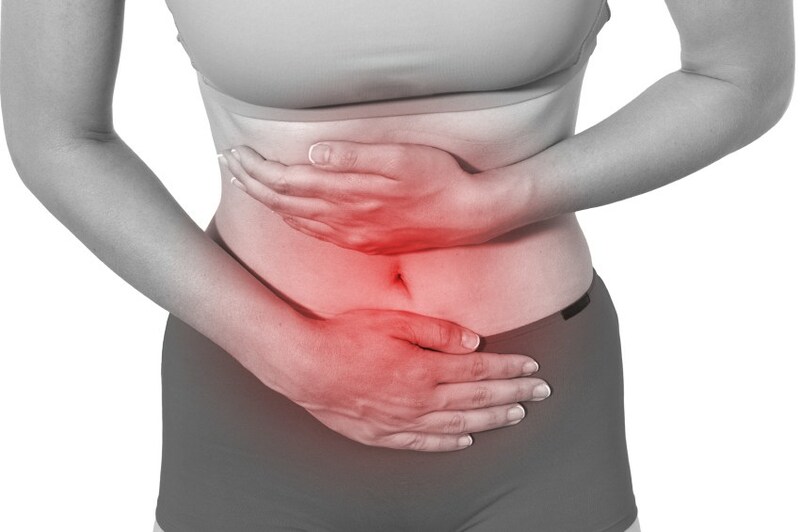 This symptom is called Dysmenorrhea, the medical term for menstrual cramps. Even though this is natural, sometimes the symptom is really hurt. Some women might feel back pain and pelvic pain on a daily basis and more of the reason why they couldn't be able to attend the class or work. There are different ways to ease the pain of Dysmenorrhea, just like taking a pain reliever that can be bought over the counter like mefenamic acid and ibuprofen. There is also an alternative way of taking medicine, just like making sure that you have a good healthy habit and lifestyle in eating because it can affect the symptoms that dysmenorrhea may bring. The following are some of the foods and drink that are recommended to fight the symptoms brought by a menstrual period. It is really important to drink water regularly, at least 8 times or 3 liters a day to be hydrated when the period came. Boiled water can somehow help to effectively control the pain from menstrual cramps. Eating chocolate can relax your muscles to ease the pain you are feeling inside. But it is not advisable to eat too sweet foods as it can result in water retention of the body. Drinking herbal tea just like peppermint, chamomile and jasmine can calm the nerves. That's why it is a very good thing to consider. Fish who have omega 3 acids is good for your heart. It is also the best way to fight inflammation during the menstrual period. 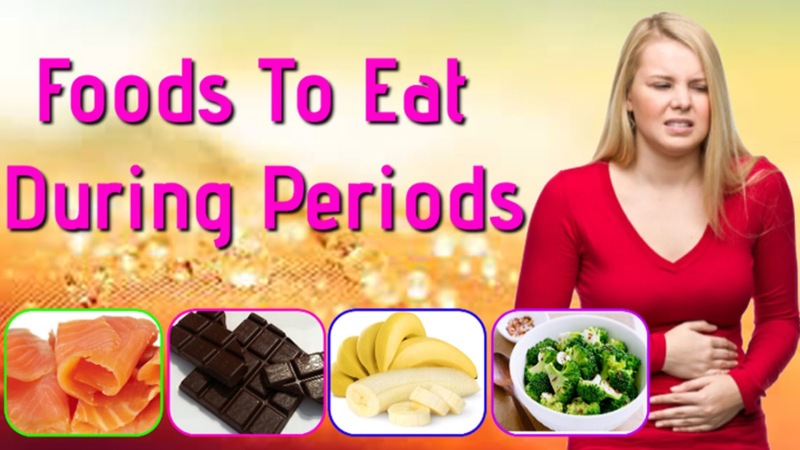 It can also help to lessen pre-menstrual syndrome (PMS). Banana is rich in Vitamin B6 and potassium to help with the processing of carbohydrates inside our body. This also helps to reduce the bloated feeling of yours. An enzyme of bromelain can be found in pineapple juice and fresh pineapple. This enzyme can relax the muscles and ease the pain. Foods like almonds, sesame seeds, and green leafy vegetables could be a good diet when experiencing dysmenorrhea. Each woman has a different experience when it comes to dysmenorrhea. If you will gonna use supplements it will be better to consult a doctor for your safety and better results.